February 14, 2018 - Like us now! 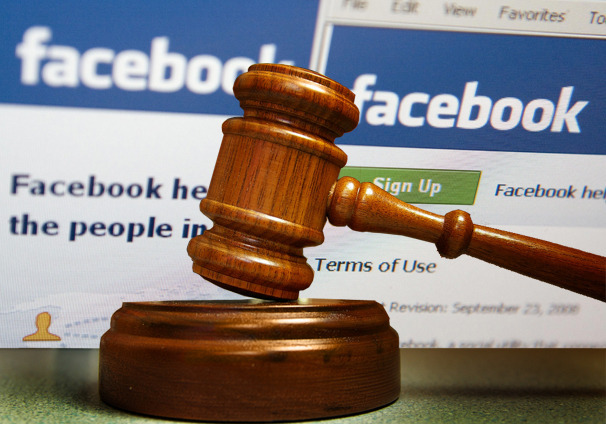 A German court has ruled Facebook’s 8 clauses in terms of services to be illegal and breach of consumer law. The Federation of German Consumer Organization (VZBV) sued Facebook for illegally collecting personal data without individual’s consent. A total of five default settings of Facebook have been questioned by the organization in the case. According to the VZBV, Facebook is using personal data of its users without their consents for advertising platforms. Social media site has been collecting information from users through their traffic data and interests after that they link them with their respective ads which actually is the breach of Consumer law in Germany. In addition, the main focal point of the case was regarding Facebook’s app location privacy issue that the app revealed the user’s location to the person whom they were chatting by default. The verdict was handed down in mid-January but consumer rights group publically announced the details of the case on Monday that German court has ruled Facebook’s privacy settings illegal. “The judges ruled that all five of the default settings on Facebook that VZBV complained about are invalid,” VZBV’s statement. Soon after that, Sheryl Sandberg, Facebook’s chief operating officer released the statement, saying that they will “put the core privacy settings for Facebook in one place and make it much easier for people to manage their data”. Moreover, Facebook has planned to appeal the verdict even though most of the claws that Federation of German Organization highlighted in their lawsuit against Facebook were proved illegal from Berlin Regional Court, Germany. Meanwhile, Facebook is losing its traffic after its CEO Mark Zuckerburg announced big changes in News Feed to make it more friends and family-centric.